You may cancel your subscription at any time. This will cancel the next renewal. Our renewal date is the 21st. This gives you time between receiving your box and deciding if you'd like to cancel. If you signed up for a 3-month prepay plan and then canceled after the first box, you would still receive the next 2 boxes that you've already paid for. You may also skip a renewal if you need a break from all the Quiltiness. You may cancel by logging into your account and selecting "edit" under your subscription information. Thank you! The information was what I needed! 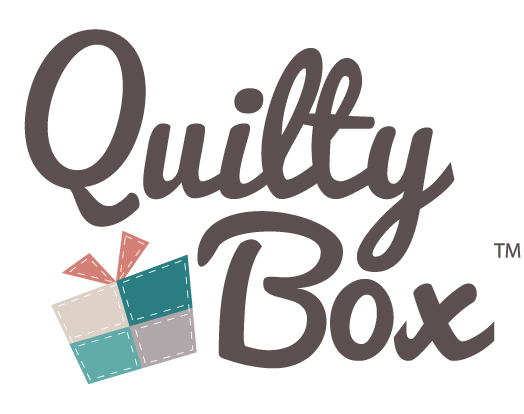 I just received my Quilty Box and also just noticed a payment went through. Is the payment that went through for ths box I just received or for the next one. I have really enjoyed the boxes I have received, however for the present I would like to cancellation for now.